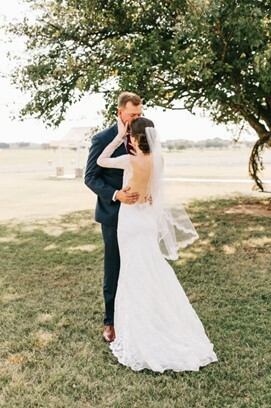 Now that you’re engaged are you hearing all the hoopla about First Looks, or is your heart set on considering the tradition of not seeing one another before the big moment. With so many things to consider for your big day, we’re here to break down everything you wondered about a Wedding Day First Look. 4 things I considered when approaching the First Look Decision. 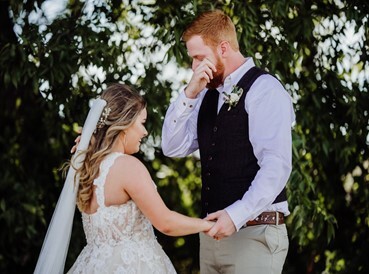 Everyone we spoke to when discussing First Looks primary concern was seeing one another down the Aisle wouldn’t be as special or as emotional. WRONG. Our first look was private, very emotional, and a beautiful way to kick off our wedding day together. 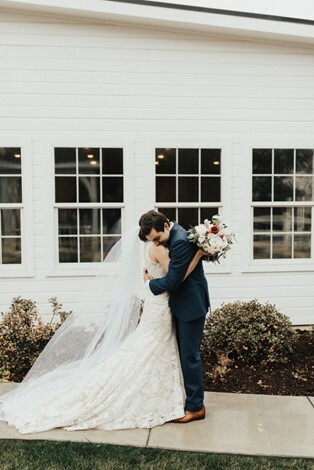 I was so worried it would take away from my guy’s reaction when I came down the aisle, but we both cried, again with excitement that OUR moment was finally here. 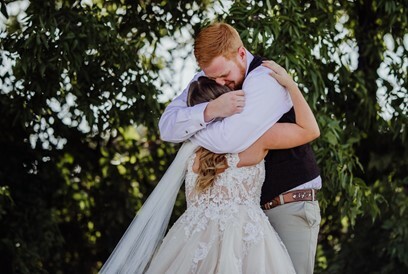 Our first look was beautiful and raw with emotion, I don’t know that I’ll ever forget the way Brady looked at me in that moment but I am so grateful we got pictures of it. We got to spend the rest of the Day soaking in our feelings and celebrating what’s to come. It was also a great way to get some private, raw, and pure moments of the bride and groom on photo and video without all eyes watching you. This gives you a moment to soak in what’s to come (did I mention ALONE?) before all the crazy hits. 2. WHY spend all that money on the biggest day of your life only to hang out with your honey for only a few hours? You hear people say your wedding day is a blur… well, it’s true and they are right. You walk down the aisle, say I do, talk, eat, cut cake, party a little, and leave. I was so grateful that my man and I did our first look a little over 2 hours before our ceremony. We go to spend the afternoon together, share lots of laughs with our wedding party, nearest and dearest. Our wedding party got to know one another even better which carried over into a party to last the night. My love got to enjoy seeing me in my wedding dress longer, we got to see and experience all the beautiful reception décor set up before guests arrived and sat down to dinner, and ultimately relax with one another before walking down the aisle. We often hear brides say they wish it’d have lasted longer, rather than worry about it lasting longer, take the opportunity to start earlier. 3. 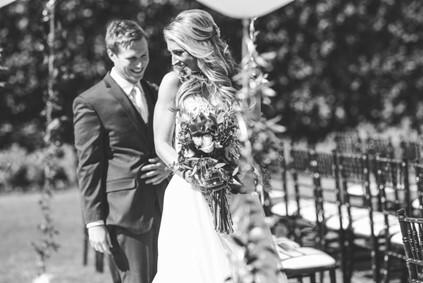 Your photographer (and wedding planner) but more importantly GUESTS will love you forever! While we love all of our brides (first look or no first look), you’ll be able to enjoy your reception much more if your guests do. 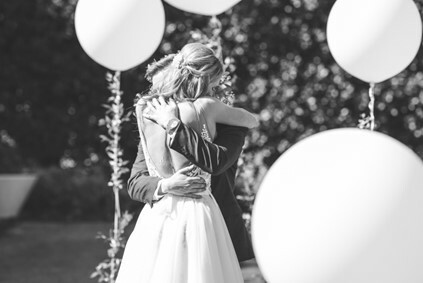 They’re there for you, gathered to support and celebrate your lifelong commitment. 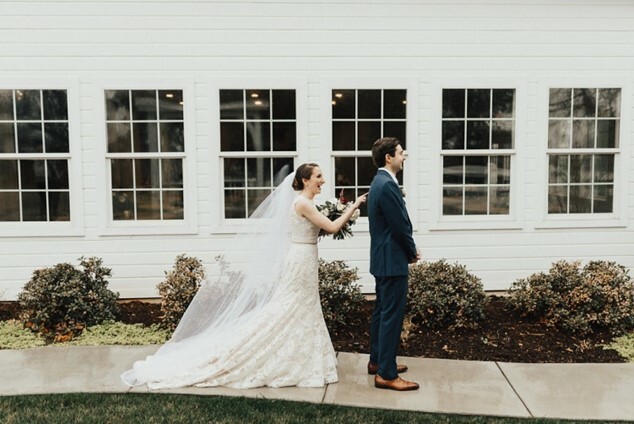 Instead of making your guests wait as you try to crunch all your wedding party, bride + groom, sunset photos AND family formals into an hour (or more) after the ceremony; a first look allows you to knock so many photos out beforehand. It also allows for more creative and fun photos with your wedding party. I was shocked at how hungry, thirsty and emotionally exhausted I was after our wedding. It was nice to be able to sit down and take a breath, rather than rushing through photos to get back into the reception before our guests left. I am so glad that we knocked some of these out beforehand after our first look. 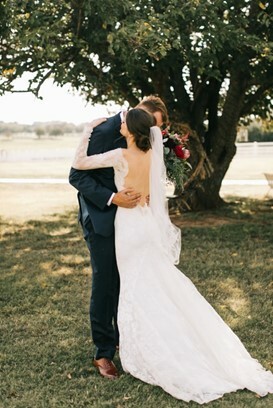 If you chose to do a first look, immediately following your ceremony, finish up with your family formals and boom. Pictures done. Then you can get your drink + dance on and boogie down. 4. Take some time to LEARN about the tradition we’re all so stuck on. I didn’t know it until I heard it explained with one of our brides. The origin of this tradition actually stems from when arranged marriages were custom. The Bride & Groom weren’t allowed to see each other before the wedding at all, for fear of bad luck. Weddings during this time, symbolized a business deal between the couples families (talk about romance) and any family would be happy to marry their daughter to a well to do, land-owning or rich man. The bride and groom were not allowed to see or meet one another until the wedding ceremony, for fear that if the groom met the bride before the wedding day, and found her unattractive he might call of the wedding and change his mind. The tradition’s original purpose was to keep the groom from seeing what the bride looked like until the last possible moment, when it might be considered too late to back out of the marriage. 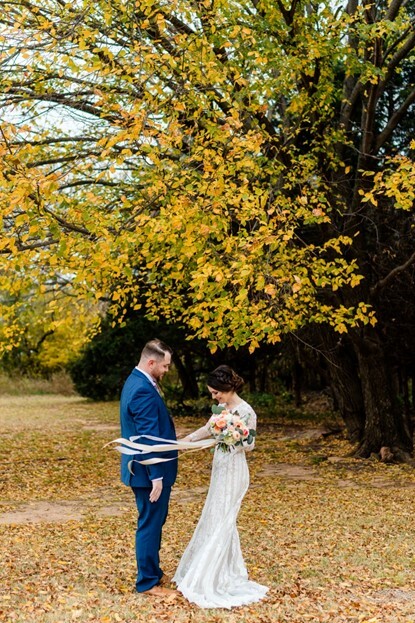 To find out more about Borrowed Charm Wedding Planning and our team of Wedding Planners, our unique collection of rental items, an our Styling Services, email hello@borrowedcharm.com and see how we can personalize the biggest day of your life from the first look to the grand exit.